Get behind our man Andy! As many of you may already know, the Wimbledon 2011 Championship is well underway and we’re sure, like us, you’re supporting our very own Andy Murray. Here at Plenty More Fish UK we wanted to reward all our basic members with a chance to read all those messages you have for FREE*. It’s simple, there is no catch. 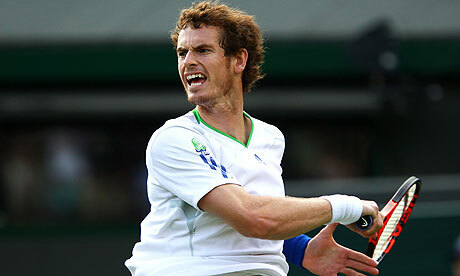 Every time Murray wins you will get FREE* access to your incoming messages the day after between 6pm and 8pm. So if Murray wins Wimbledon you’ll have three free* sessions on Thursday, Saturday and Monday! Watch the matches live and when he wins celebrate by making the most of our FREE* read offer. *You will get Free access to your incoming messages the day after the quarter finals (Thursday 30th 2011), the day after the semi finals (Saturday 2nd July 2011) and the day after the Finals (Monday 4th July 2011) between 6pm and 8pm if Murray wins those matches.